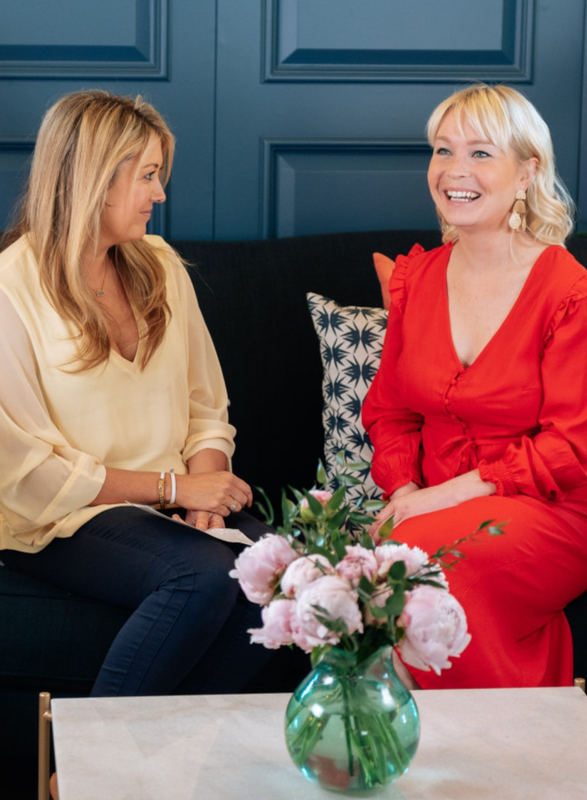 In Episode One of our ‘Meet the Expert’ series we talked all about bedding, how to re-create that wonderful hotel bed feel at home, what the phrase ‘thread count’ actually means, and whether you need a mattress topper. 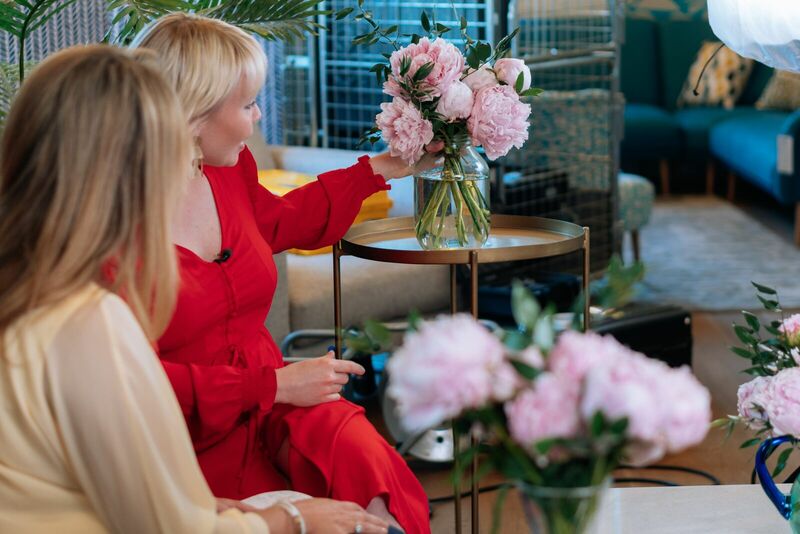 We’re now excited to bring you Episode Two, where we caught up with the Head of Brand and Creative at Bloom & Wild, Sara Gordon to chat everything that flowers. At MBR HQ, we’re big fans of flowers and plants in the home. 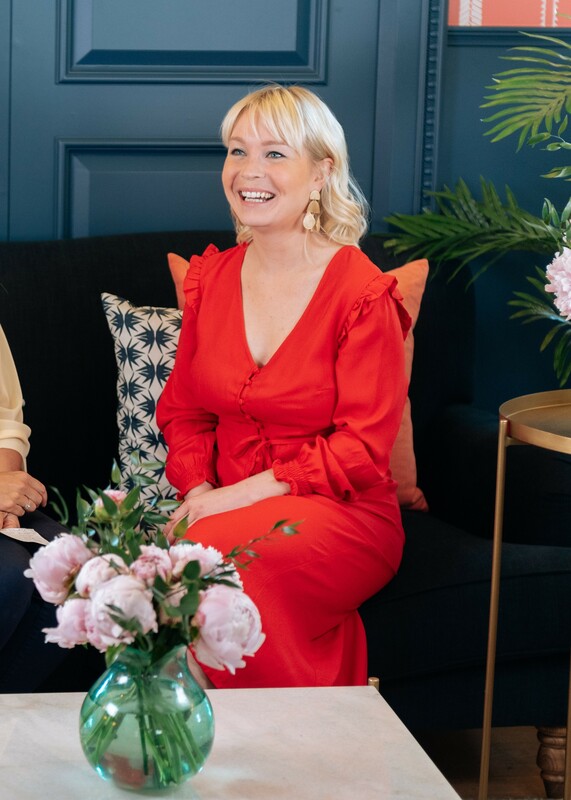 Not only can they help bring a room to life, they also help boost your mood, refresh happy memories and come with a whole load of health benefits too. An indoor plant can help remove toxins in the air as well as help improve productivity and alertness, so they go beyond looking beautiful and smelling divine! Flowers are also one of the easiest and most cost-effective ways to enhance the ambience and character of your room quickly. 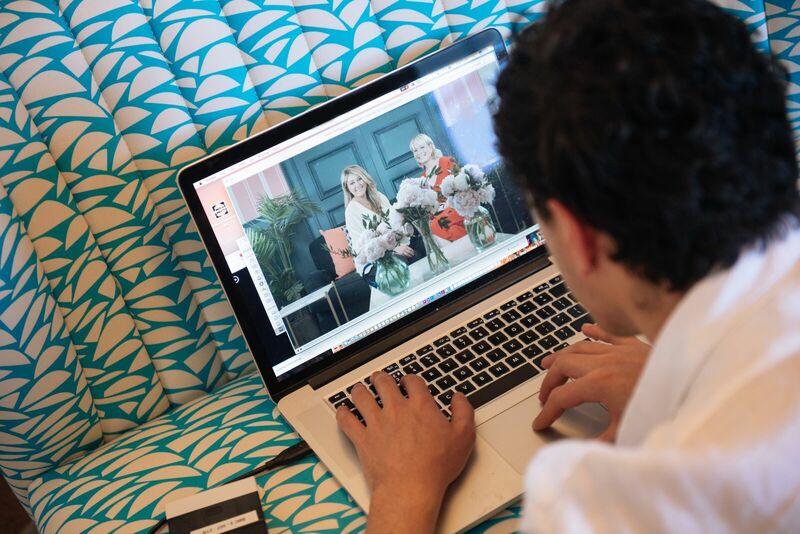 Bloom & Wild are the UK’s favourite online florist and have a quick and affordable option to send next day letterbox flowers straight through the door with all your other post. Super convenient! They create gorgeous innovative bouquets that change with styles and seasons to ensure only the best flowers are sent. 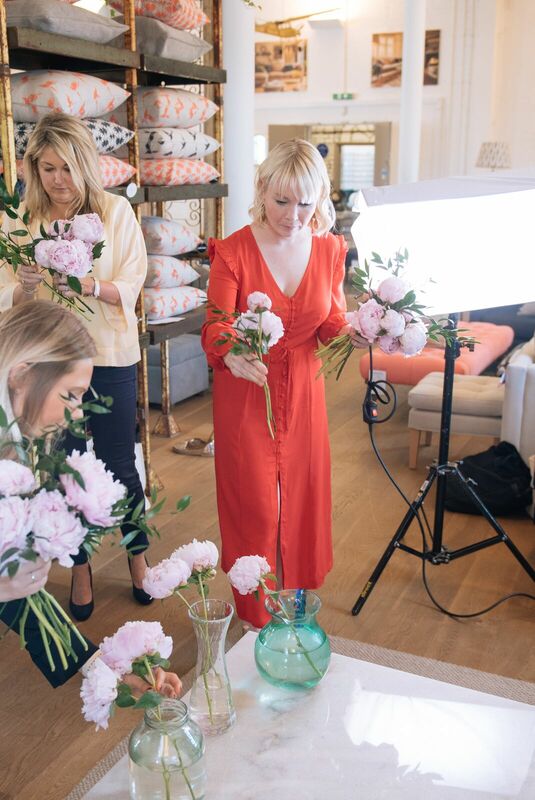 Sara is on a mission to make floristry approachable, modern and innovative and we love her work (and not to mention her dress!). First up, let's start with the company. 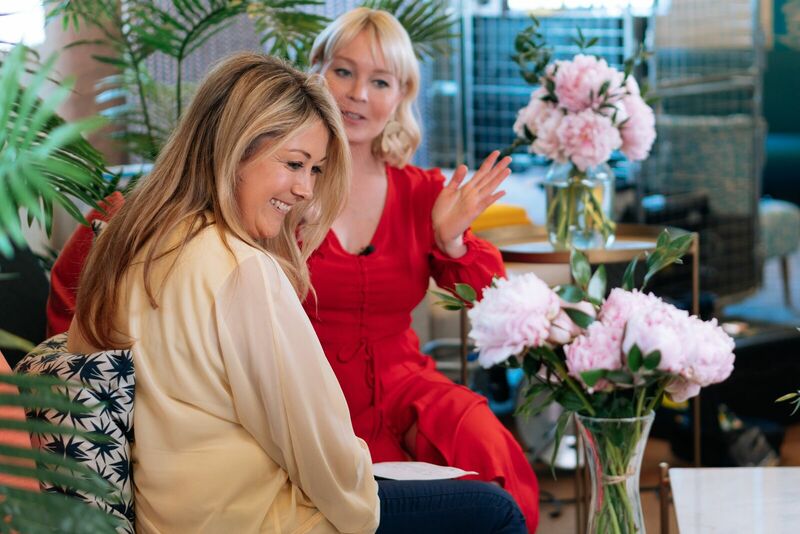 Tell us Sara, how is Bloom & Wild transforming the florist industry? So, how does Bloom & Wild work? How do the flowers get through the recipient's letterbox? “We have a network of farms, and we ask our farmers to cut the flowers sooner than they otherwise would. The result is that the flowers are closed in their box and we net them with special ‘hair nets’ to protect the heads. 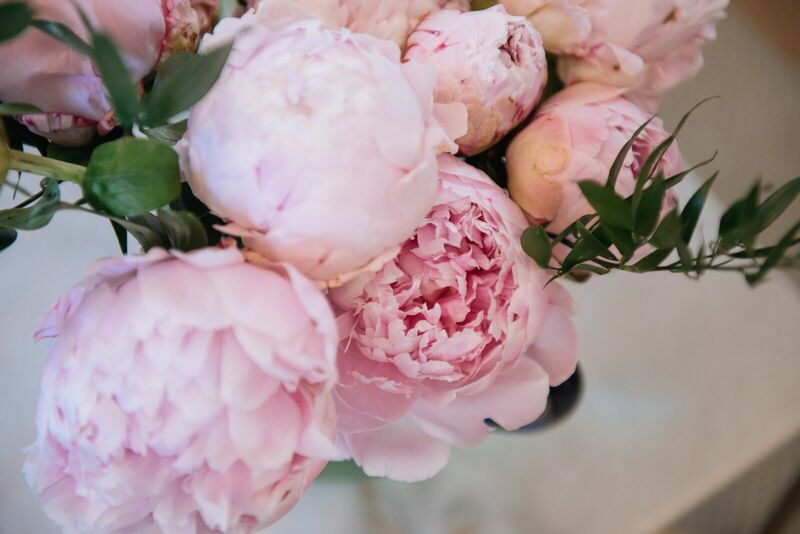 If you're looking to buy fresh flowers for their fragrance, what are the best ones to go for? Can you place flowers directly on a window sill? Dare we ask, what is your view on artificial flowers? Can you mix and match? “I actually don’t hate artificial flowers! We work with Nikki Tibbles from Wild at Heart and she sells some lovely artificial flowers in her shop. What's the best way to display flowers on a dining table? What are your top tips on making flowers last longer? “If you want to keep your flowers for quite a long time – then change your water every day! What are the three essential vases everyone should own? “Oliver Bonas always have great vase designs; if you’re picking something up from the high-street that’s my recommendation. First up, is just a tall slender vase. They're really good if you just go out into the back yard and you want to find branches, or just some bits from the garden and pop them in. Secondly, is a simple jug, which everyone has at home, some sort of pitcher. You can use it for water, and you can use it for flowers! And finally, the third is a pickle jar. We sell these with our hand tied bouquets on our website. It’s just got a really nice shape; it nips in at the waist of the bouquet and gives flowers a really beautiful structure. If you have a giant pickle jar at home, then you’re set for life!" 1. Now we're coming into autumn, what flowers are on trend and what should we be looking out for? We're loving autumnal shades that are on-trend at the moment like rust and mustard tones. You'll find these in celosia, dahlias, goldenrod, chrysanthemum and crocosmia. 2. Are there certain flowers that I should avoid if someone has allergies? Yes! Flowers that have a high pollen content like goldenrod, chrysanthemums and chamomile are tougher for allergy sufferers. Hydrangeas are a top choice for folks with allergy sensitivities. 3. What type of branches/greenery are best to use in a tall flower display? For a really textural autumn vibe, we mix kangaroo paw that's a rusty mustard shade with leucadendron and other foliage like ruscus, continus leaves and ferns. Really textural bouquets are very of the moment and feel so unfussy and relaxed - they are beautifully natural as flowers would be! 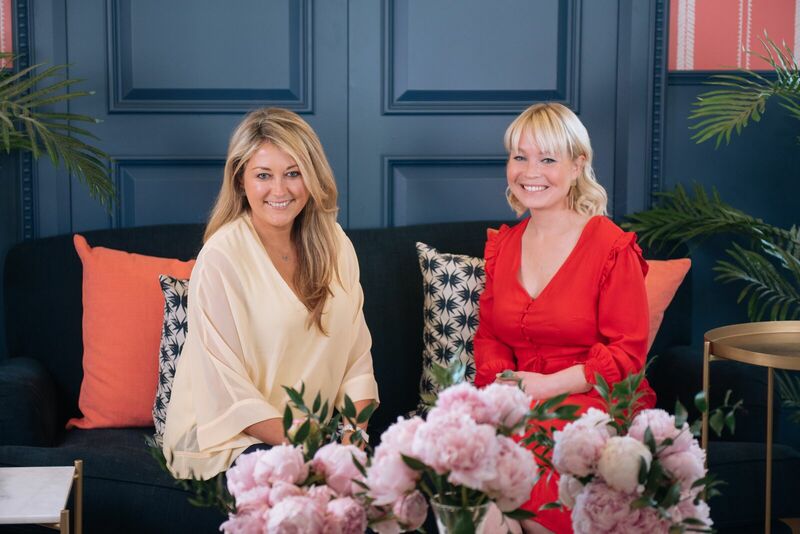 Sara was interviewed on Sofa.com's Snowdrop Sofa, the Snowdrop is modelled on a classic English design and offers a more refined frame, with a fixed cushion back, which brings elegance and style to any space upon its tall tapered legs. Be sure to check out the live interview above.